Eleanor Wong has written A History of the Wong Family Textile Business, a detailed account of her family’s business history in Shanghai, then in Hong Kong and finally Indonesia. She was assisted in this project by her editor, Carey Vail. Part Two: Life in Hong Kong continues the story with the arrival of TY Wong in Hong Kong from Shanghai, early in 1949. He was already running Peninsula Spinners, which he had set up in 1947, and Hong Kong Cotton Mills which had been established on 31 March 1948. 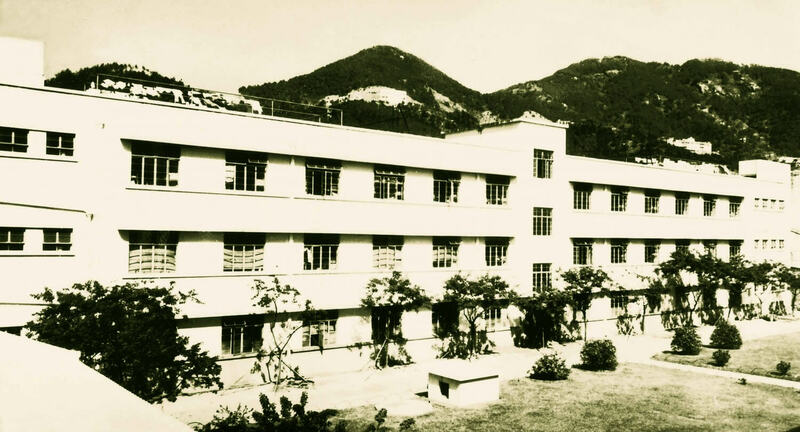 Other companies mentioned in the article in which the family were involved include Hong Kong Spinners, Leighton Textiles, May Bell Garments and Hong Kong Knitters. Various international and HK events are also covered including the Korean War 1950-1953, the Shek Kip Mei fire on December 25th 1953 which in part at least resulted in public housing Hong Kong and the Leftist riots in 1967. 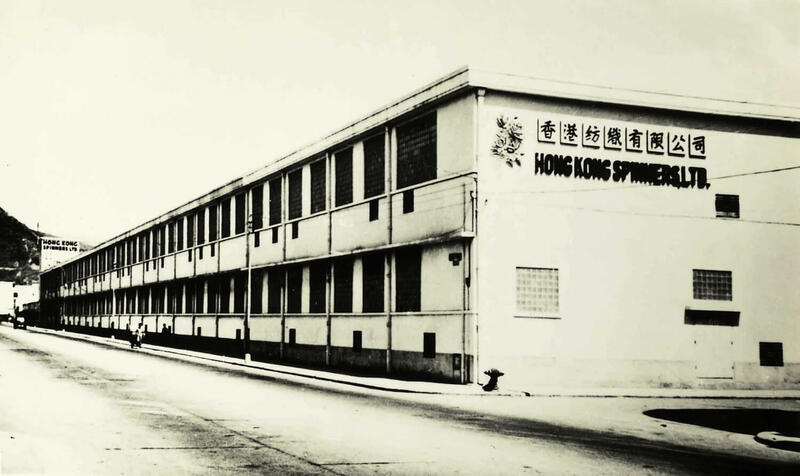 Hong Kong Spinners closed in 1979 after a presence of thirty years. Finally the article provides details of the Wong’s expansion in Indonesia with their company Tyfountex. Many thanks to Eleanor for researching and writing her family’s story. This article was first posted on 20th June 2015.